I was initially told that I would need 19" displays for the PFD/ND but these are too high meaning that the monitor not only projects up into the glare which is OK but not high enough to lose all of the excess. 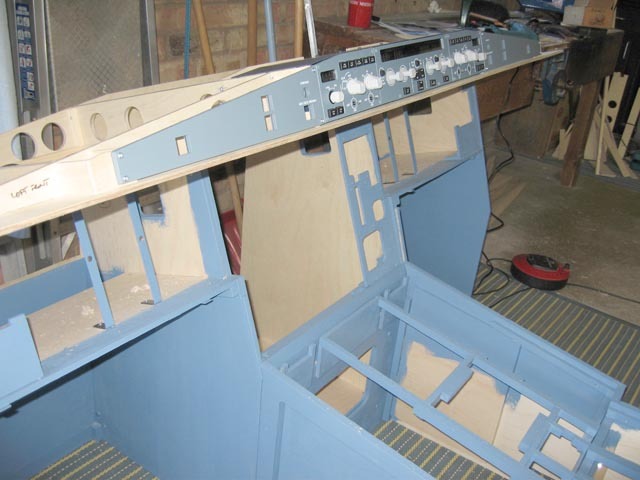 The monitor then projects down below the MIP which is why some cockpit pictures show and extended lower edge. I felt that it should be possible to use a 17" widescreen monitor for the PFD/ND and once I had the panels I could measure and confirm this. This solution avoids having screens that project below the MIP and the they are cheaper than 19". I bought two Hanns-G 17" widescreen monitors HW 173D from CCL (http://www.cclonline.com/) which have a viewable area of 361mm x 198mm. These are excellent value and performance for the task. 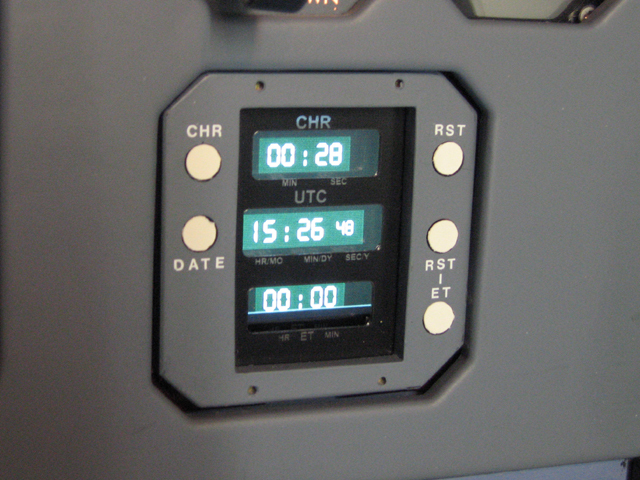 For the ECAM display I prefer to have the standby instruments functional even though they are "eye candy". To cover the ECAS screens a viewable area of 11.75" (300mm) wide by 13.75" (350mm) deep is required. This is just covered by a 19" monitor on edge; I got an LG screen from the local Argos store, I chose this as it has a very narrow bezel - things are a bit tight in this area! 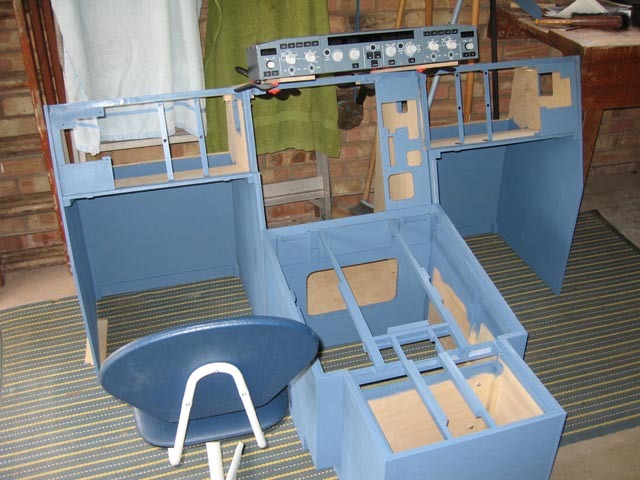 This subsequently proved not a good choice; the instruments are very clear from the pilot's seat but hardly readable from the first officer seat. With the screen on it's side I am trying to look from what would be the floor if it was mounted right way round. The screen does not have a good enough angle of view from this direction and eventually I will pay a little more and get a better one. Update: got a Dell monitor from ebay and view angles are fine now. 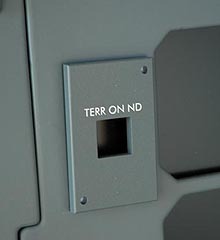 One problem with the 19" screen is that the "Terrain on ND" switch and light will not fit due to the screen behind; it may be possible to mount something on the front of the panel. There is a risk that the 17" screens will become obselete. 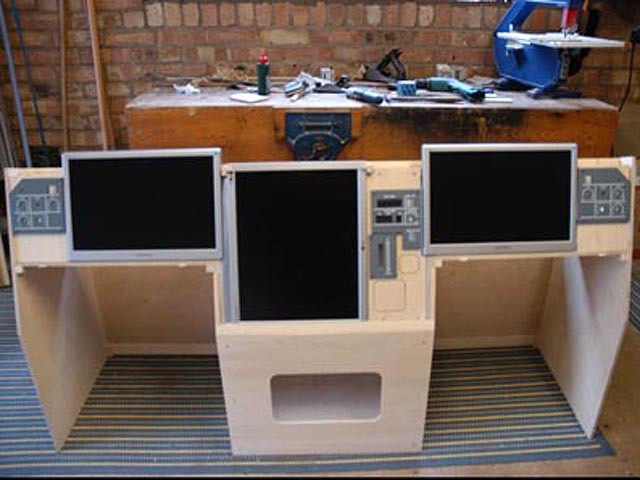 In the unlikely event of a monitor failure in say a couple of years time it may be difficult to get a replacement.I therefore bought another one for the "instructor" station which could always be used as a replacement for the ones in the panels. I am so pleased with the fit that I would not want to have to fit a 19" screen later. I am not so concerned about obsolescence for the EWD/SD screen as I am sure 19" screens will be available for many years. It was important for me to be able to move the sim around, to this end I made the main frame structure in three separate units bolted together. The primary structure is all screwed as I felt that even with the best forethought and design it was likely that things would need to be modified as the build progressed. In fact this has not materialised but I am still reluctant to glue. I decided to use birch plywood for the main framework, I don't like working with chipboard and MDF. I initially bought three sheets of 9mm and one sheet of 6mm. 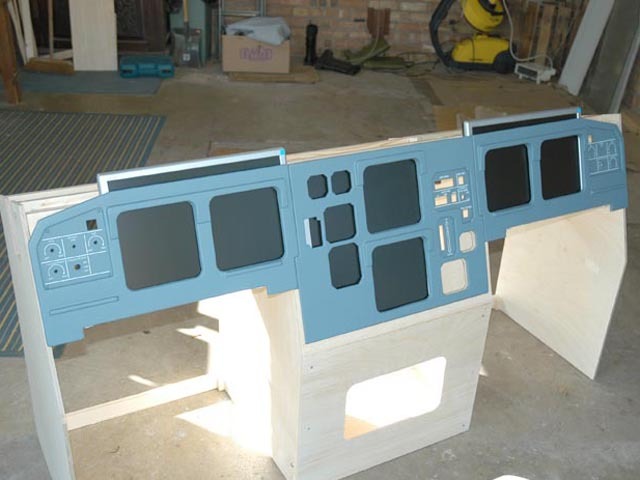 I have left space in the back of the centre module to take two computers. 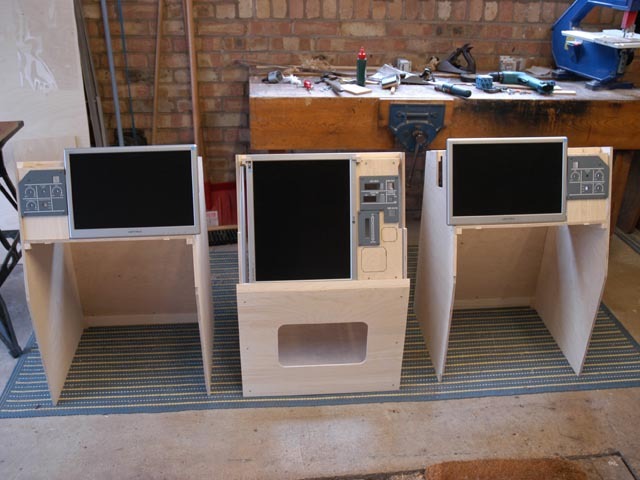 Large cutouts in the top of the side panels are to allow for wiring to be dropped in. I took a sample panel to the local paint mixers to have some matching paint made up. The clock is a project in its own right. 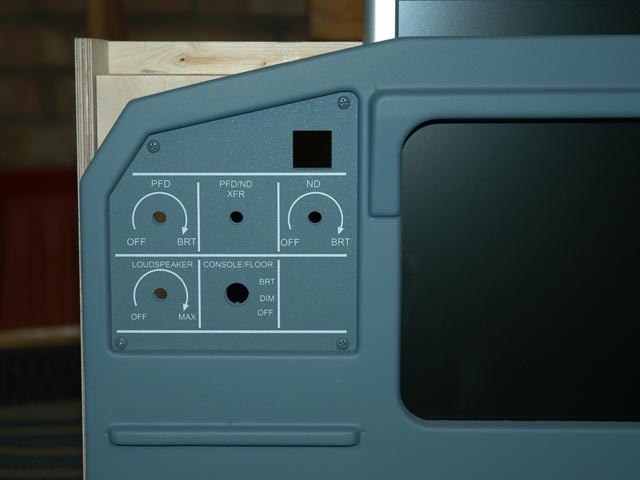 My first thoughts were to cut out a window in the centre MIP panel to expose an unused corner of the screen where I could mount a sofware representation of the clock. I then saw how cheap small screens had become and changed the plan to put a working clock in the proper place.